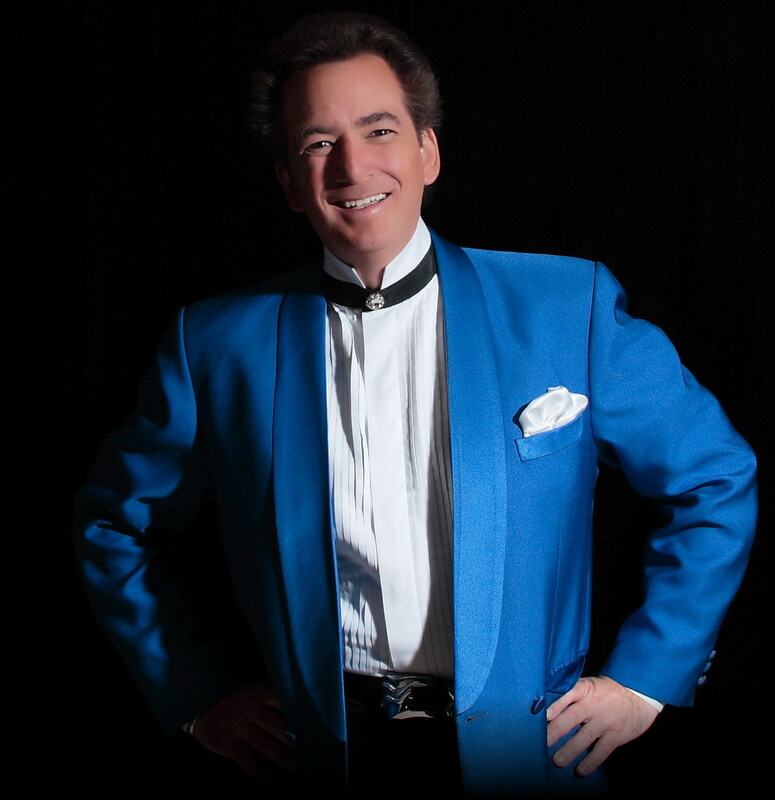 Nominated for a prestigious “Atlantic City Entertainer of the Year Award,” Harry is a magician with a quick wit and a charming personality who knows how to get around audiences. Las Vegas Entertainment Today described it best when they said, “his easy manner with the audience combined with a magical skill second to none, is what the audience remembers after the curtain goes down.” With regular appearances in the casino showrooms of Las Vegas, Atlantic City and Biloxi, Mississippi, and aboard top cruise lines around the world, Harry has lead a diverse career opening for such stars as The Supremes, Rita Rudner, Ray Romano, Joey Bishop, Billy Ekstein, Rich Jeni, Rosie O’Donnell, Frankie Avalon and so many others. 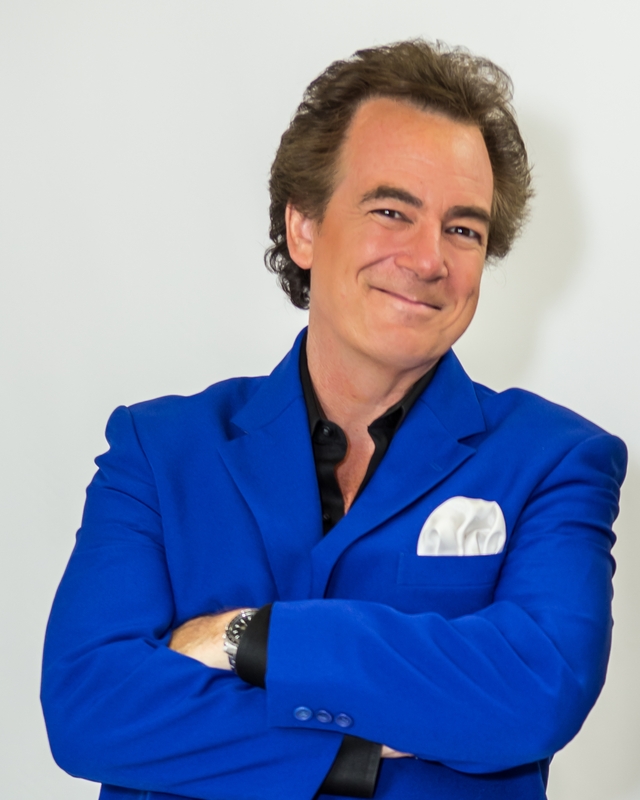 He has entertained US Presidents, celebrities and International royalty, and has won numerous awards on behalf of companies and corporations, including: “Best Television Commercial” for the Printing Industry (NAQP) and “Best Convention Booth” (for the Builder’s Association). 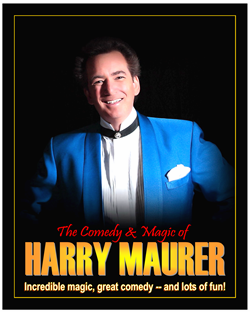 Fun, but never offensive, Harry’s performances are the perfect blend of magic, comedy and fun!